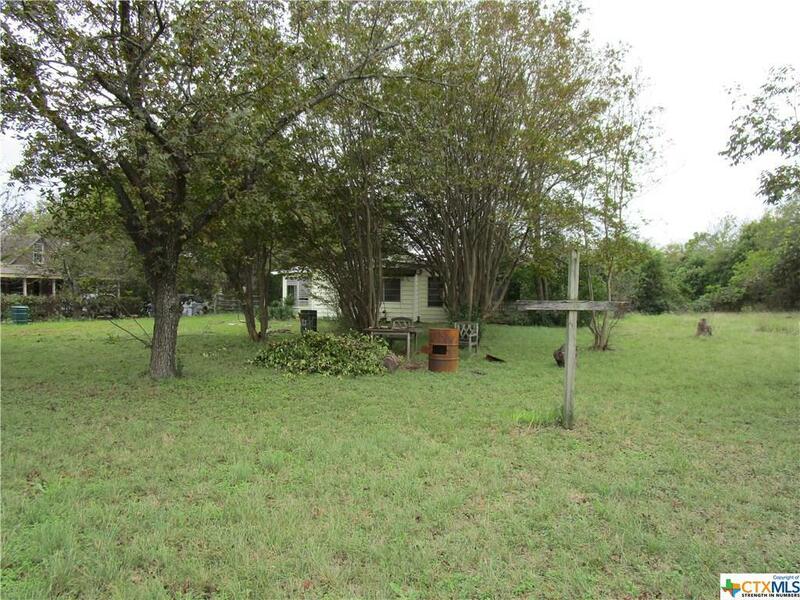 Nice property on US Hwy 190 Frontage approximately 152 ft. 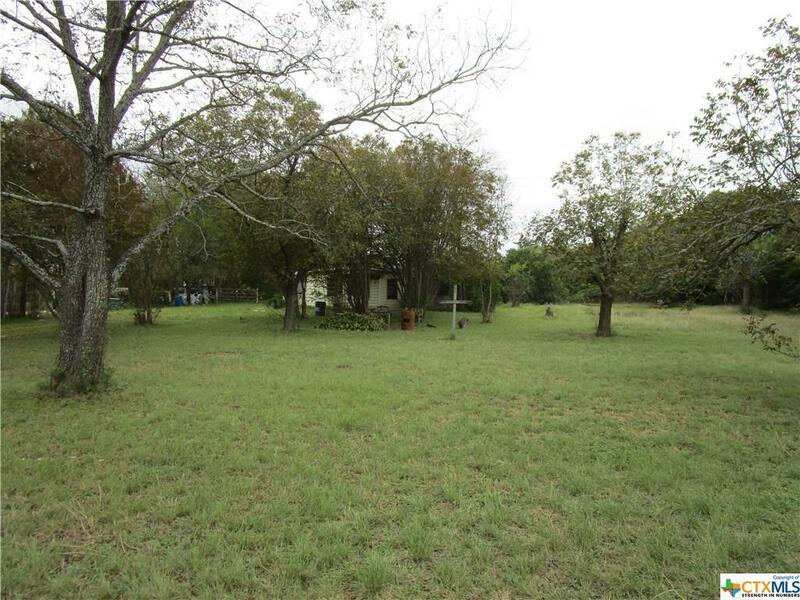 Currently zoned for Agricultural Residential, but City of Belton advises that this property can be rezoned for potential buyers future use. The City of Belton Future Land Use Plan identifies this area as commercial. 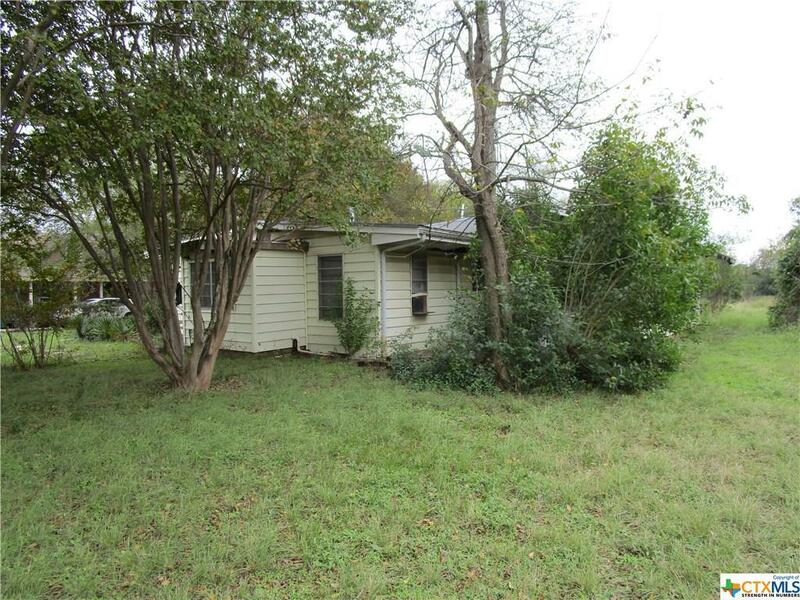 PRICED FOR LAND USE. 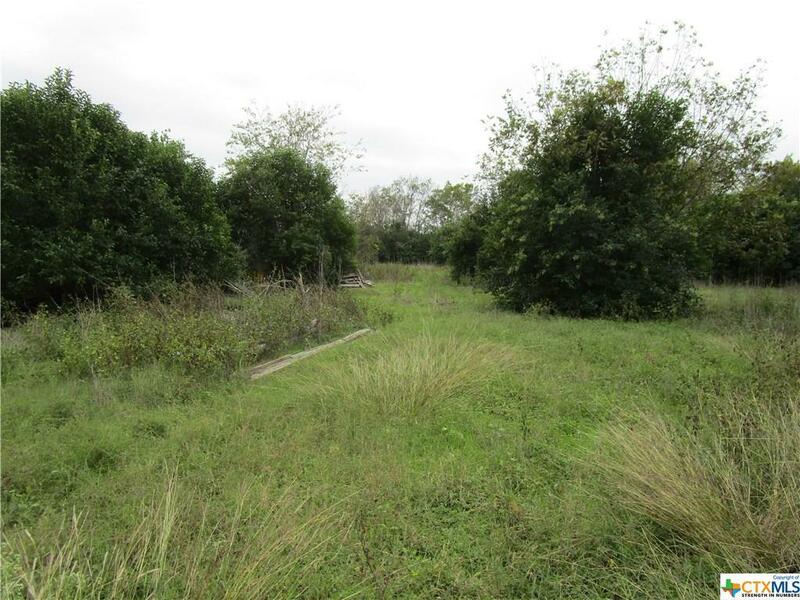 Great location to build a residence or business. 2.76 acres with 152 ft of frontage on growing and expanding Hwy 190. All building structures are tear down. Please see Agent 2 Janeane Petty for access. Listing courtesy of Janeane Petty of Keller Williams Realty Gt (Wc).